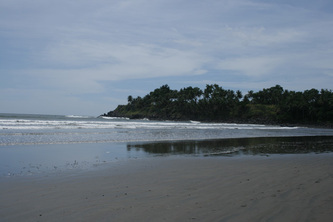 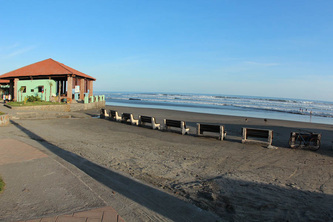 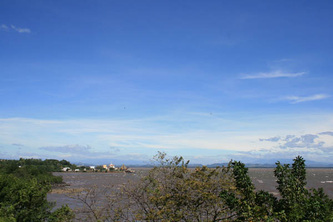 Playas de Oriente (west coastline). 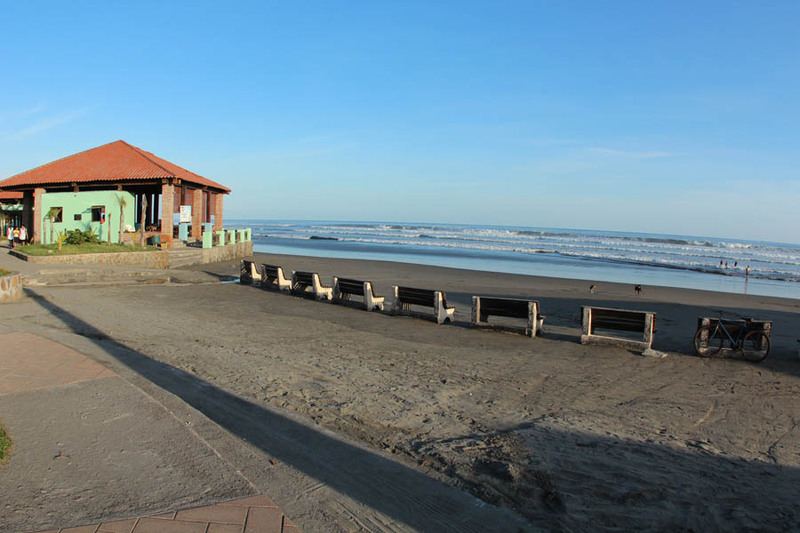 At the department of San Miguel and La Union in the west side of the country we find one of the most amazing pacific coastline of America. 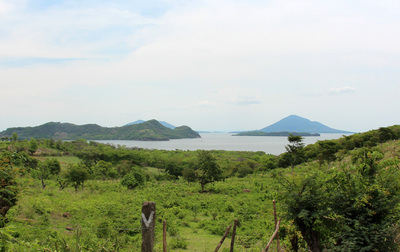 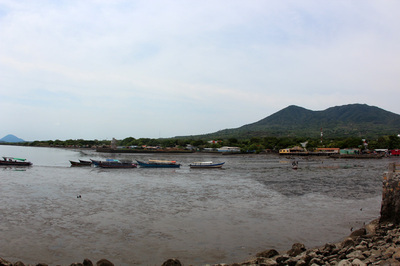 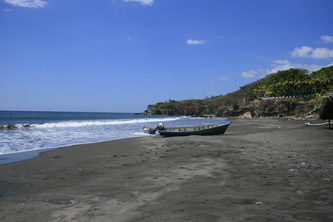 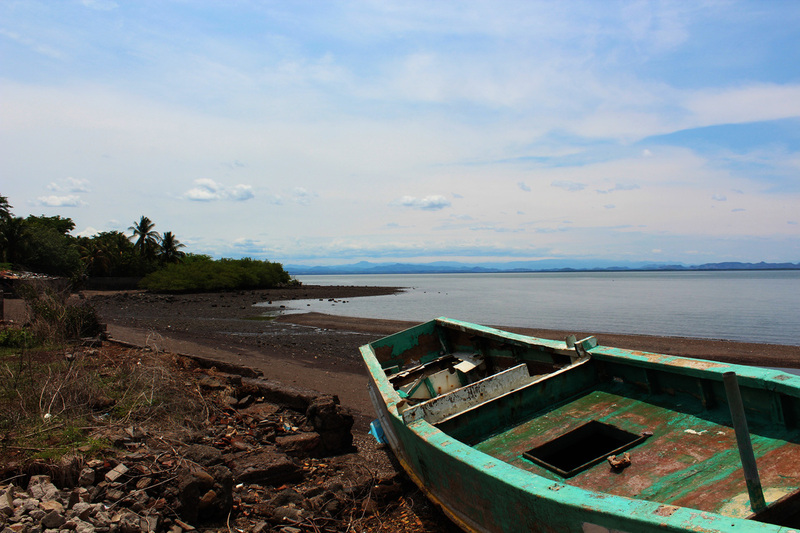 El Salvador at the west side is next to Nicaragua and Honduras, all three countries share the gulf of Fonseca. 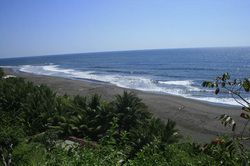 Because is located far away from the capital city, airport and the port of Acajutla is very quiet and private where you find unique natural panoramic view of lond sandy beaches. 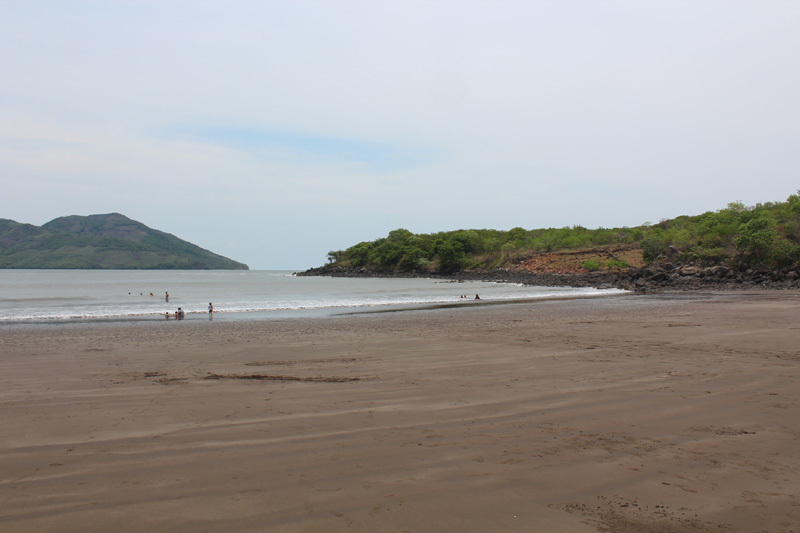 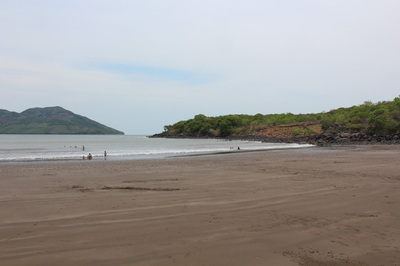 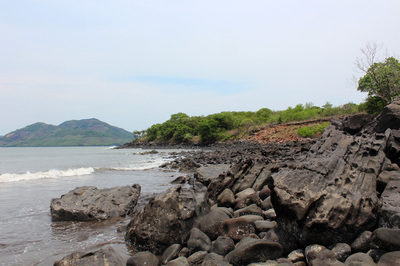 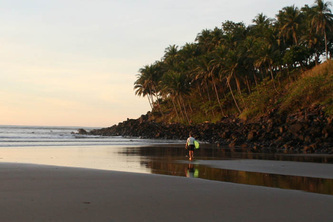 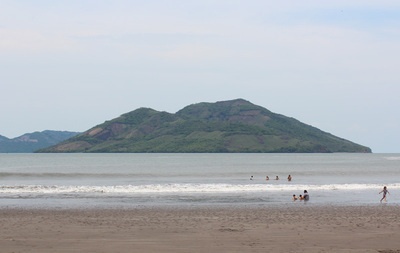 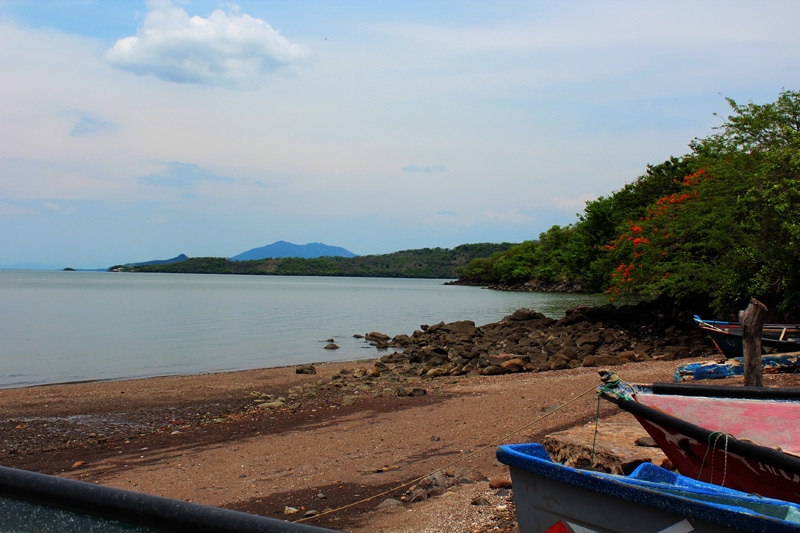 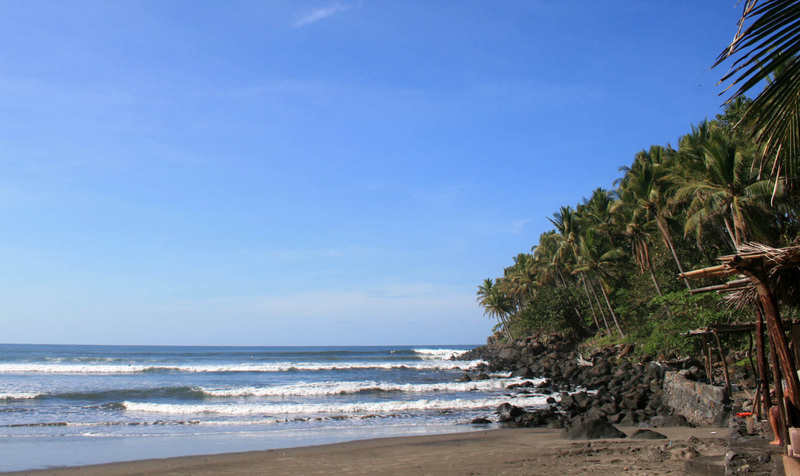 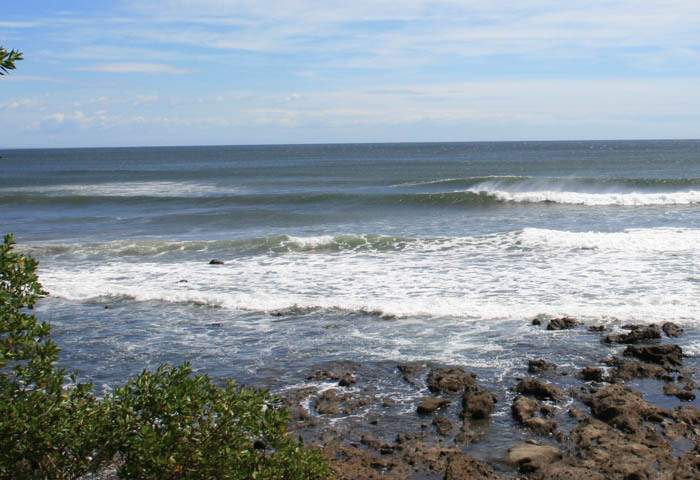 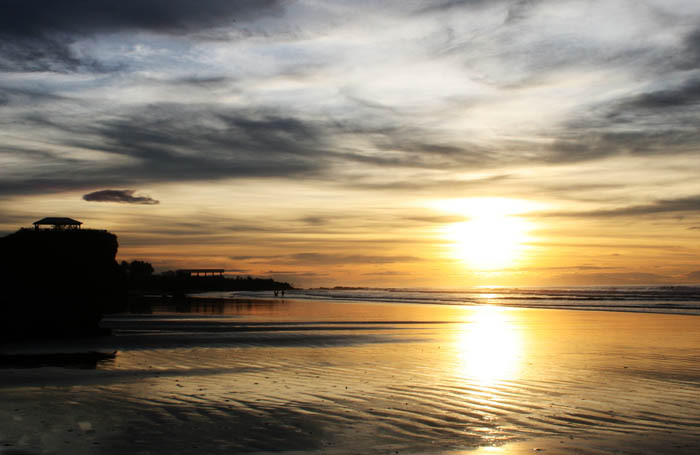 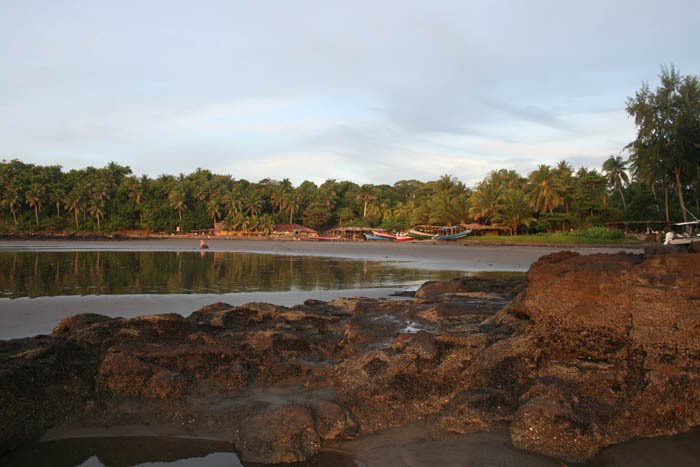 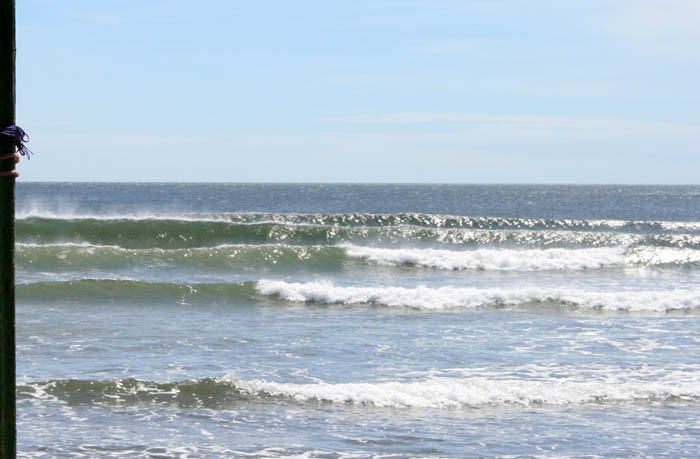 In this area you find beaches like Playa El Espino, El Cuco and Playa Las Flores, around this three beaches is located popular surf spots making it the more visited place in the area, next to it we found beaches like Las Tunas, Playas Negras, Tamarindo. 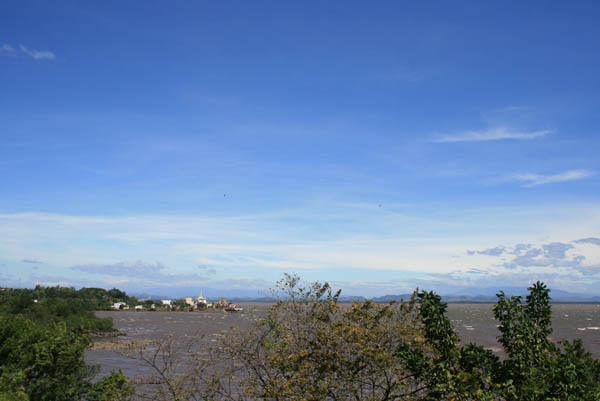 The best way to get to this area from the capital city and the international airport is to get the litoral road. 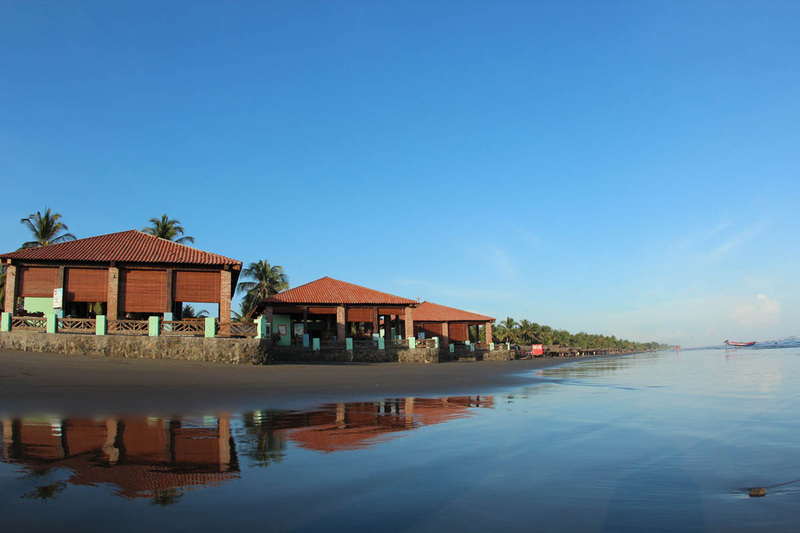 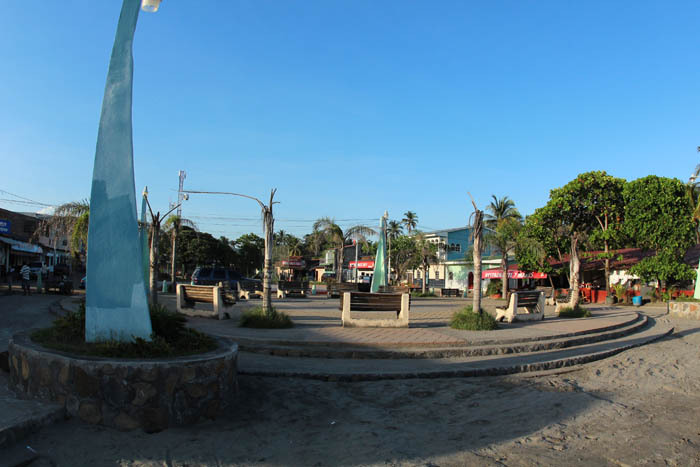 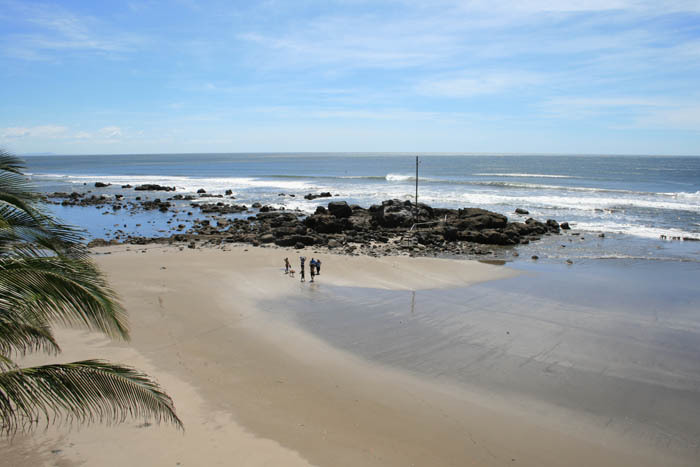 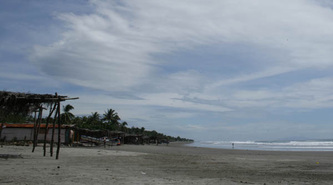 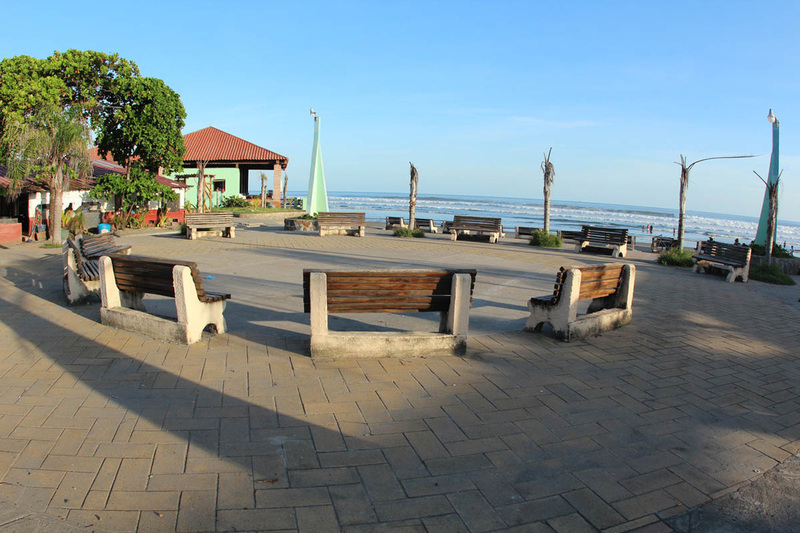 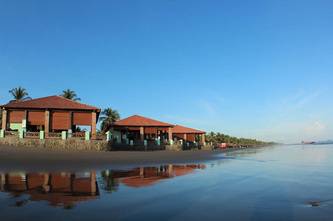 it take around 180 kilometers until you start to find the different ways to the beaches, the first ones Playa El Espino, then El Cuco town and after El Cuco unitil La Union and the gulf. 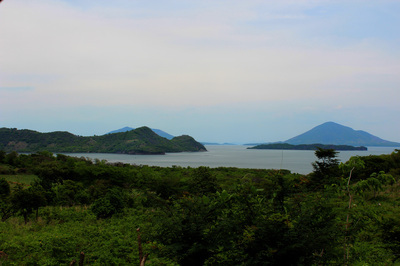 By bus is complicated to enjoy the trip is better to have private transportation. 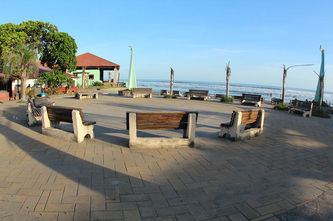 This area is very quiet, for private relaxing holidays, activities like fishing, standup paddle, boat rides are available with tour operator companies. 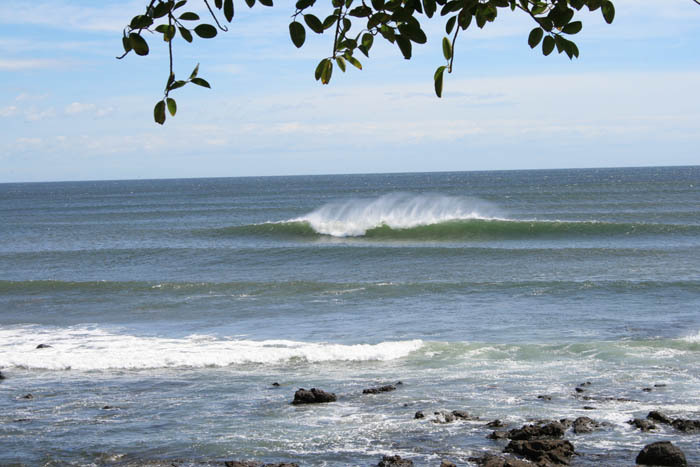 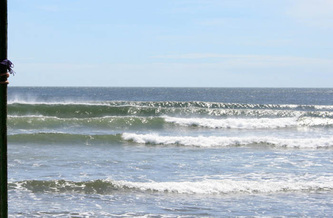 The main activity in areas like Las Flores and Playa El Espino is the practice of surf, also is a great area for surf travelers looking to find new surf spots with nobody in the water. 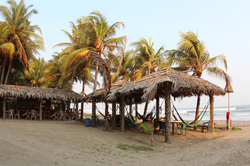 Other great option for backpackers and international travelers looking for a budget accommodation with good service and a natural enviroment Tortuga Verde is located in Playe El Cuco. donde encuentras variedad en informacion turistica de El Salvador.